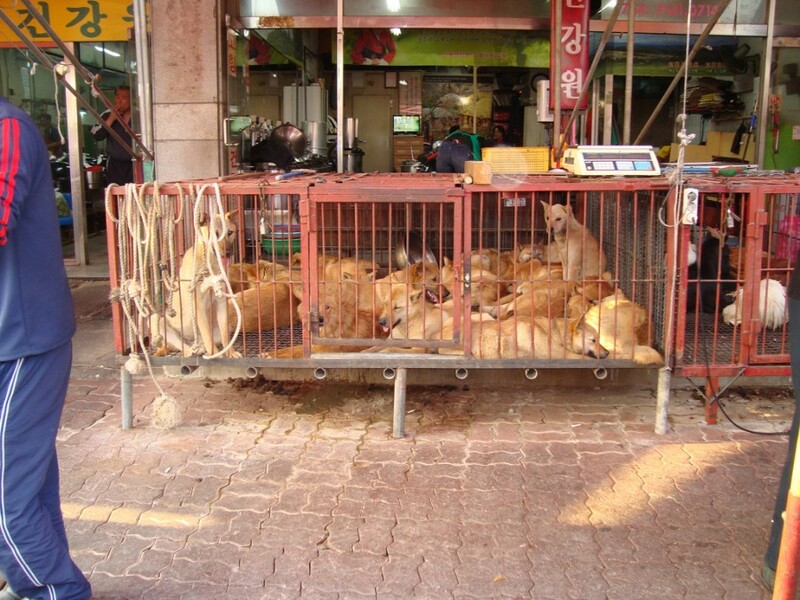 Mayor Nancy Denson of Athens-Clarke County: Tell Friendship City, Seoul Seodaemun District, South Korea, That We’re Opposed to the Torture and Consumption of Dogs and Cats. Seoul Seodaemun District became Friendship city with Athens-Clarke County in 2015. In Seoul Seodaemun District, there are countless dog farms, slaughterhouses, markets and restaurants where the dogs, who are tortured their entire lives, end up being slaughtered in the most inhumane ways, such as by electrocution, hanging or beating; and then thrown into boiling water – sometimes while they are still alive. In many places, dogs are being killed in full view of other terrified, caged dogs; and this takes place in public and in broad daylight. In addition, many abandoned and stolen former pets end up in this industry, and are subjected to the same cruelty. 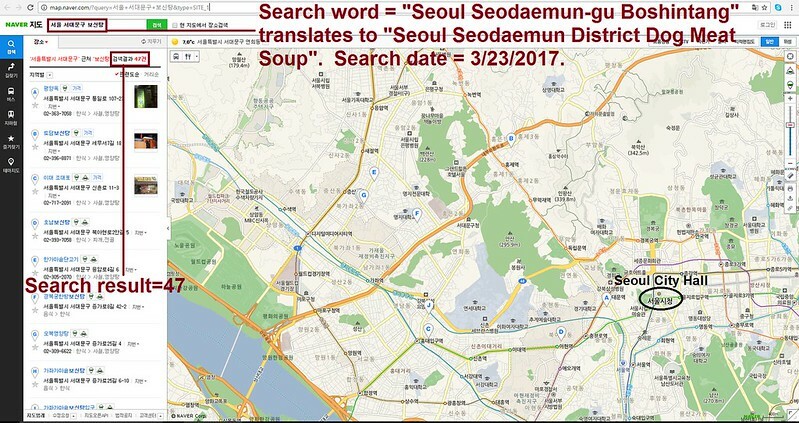 A Search Engine reveals the sickening scale of Seoul Seodaemun District’s dog meat demand. 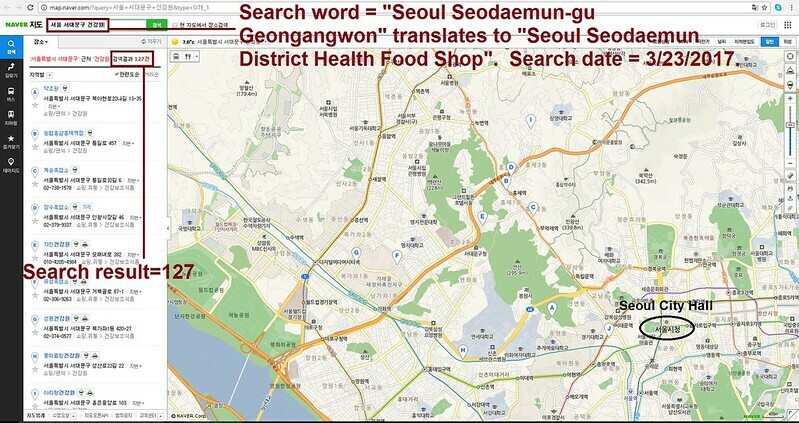 The searches resulted in: 127 Health Food Shops; and 47 restaurants in and around Seoul Seodaemun District. 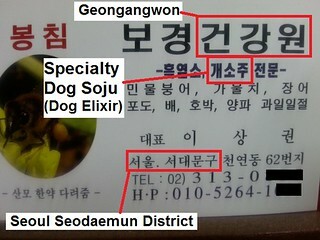 Even if half of these ‘Health’ Food Shops and restaurants serve dog and cat ‘ingredients’ in one form or another, just imagine how many dog/cat slaughterhouses must be present in and around Seoul Seodaemun District in order to supply all of these outlets. Please sign petition, call, write and email the Athens-Clarke County Mayor TODAY! We ask you to please watch the videos of South Korea’s dog meat industry: http://youtu.be/3uR8R8Mu70Q, http://koreandogs.org/horrible-reality-of-meat-dog-farms-you-did-not-know/, http://koreandogs.org/dog-meat-professionals-south-korea/, http://koreandogs.org/street-horror-dog-slaughterhouses-heart-seoul/. Hello, I’m calling to speak to someone in the Mayor’s Office to ask for their help on an important issue regarding your Friendship city, Seoul Seodaemun District in South Korea. If I could explain: dog-meat consumption is currently being practiced in that district, regardless of the fact that it is illegal under South Korean Law – but the laws are not enforced. The dog and cat meat trades involve extreme and widespread animal cruelty, and the animals suffer unimaginable pain and distress. They cannot speak for themselves which is why I am calling on their behalf. And, I believe that your county would wish to be made aware of this issue, as they would not want to be affiliated with a district where illegal and immoral torture is being carried out on any animal, and particularly not on ones that are loyal, trusting creatures, which look up to us humans as their guardians. So, I am asking you to please speak with your counterparts in Seoul Seodaemun District to urge them to enforce their own laws, not ignore them, and to show compassion to their companion animals, and also respect to their own citizens, by bringing these trades to an end. No matter where you live PLEASE SHARE these actions with your friends – especially those who live in Athens-Clarke County!